← The Sports Archives – The Storied History of Denver Bronco’s Quarterbacks! We have all heard the same lines “he is the next so and so” or “he reminds me a lot of so and so” but nobody is truly a second coming of someone else. Here are some modern baseball stars that may be very close comparisons to baseballs legends. 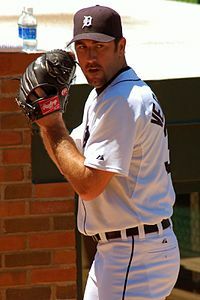 Justin Verlander is undoubtedly the most dominant pitcher in baseball. With two no-hitters and at least a dozen shutouts including a one-hitter back in May. He is a strike out machine with a fastball that has topped out at 100 mph in the 9th inning. Not only does he throw straight gas, he has an absolutely filthy curve ball and to give the batter more pain at the plate, he as an excellent change-up and slider. Now he reminds me a lot of a strike-out artist who is the all-time leader in the category. Considered one of the greatest pitchers of all time, Nolan Ryan, also threw a triple-digit fastball and he, like Verlander had a bag of tricks to complement his legendary fastball. 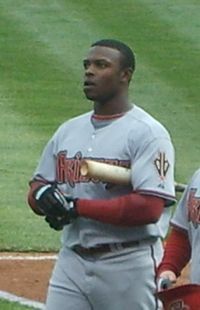 Justin Upton is one of those “Five Tool Players” that you rarely see coming straight out of high school. Ever since he came into the MLB, Upton has turned into an offensive weapon. Power, contact, speed, range and a good arm, he has everything. As he got more used to the league, he became a dangerous power hitter, sending moon shots, some as long as 470 feet into the bleacher seats of Chase field. He also is a great defensive player who has a great range in the outfield along with an absolute cannon arm. He reminds me of the great “Say-Hey Kid” Willie Mays, who is a lot like Upton, had a cannon and had amazing range in the outfield. Not to mention being 4th in all-time home runs, Mays was a dangerous hitter. He had a career batting avg. of 302. So he was a complete hitter like Upton is today. Now I’m not saying Upton is going to hit 660 home runs, however Upton has the potential to follow in Mays footsteps. 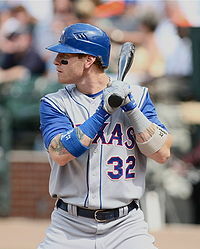 Josh Hamilton is one of baseball’s most dangerous sluggers. He has incredible power to all fields and great ability to hit the ball anywhere in the strike zone. Also he is a solid outfielder. Even with his problems off the field and his injuries, he is a perennial All-Star. He reminds me of my favorite Yankee of all time, Mickey Mantle. A solid out fielder, but who is most known for his power, including multiple 500 foot home runs. Over his career, Mantle was one of the greatest sluggers of all time. If he would have stayed clean and had not had bad luck with injuries, who knows where he would be. Now, many players have a few good all-star seasons, but these modern super stars: Verlander, Upton, and Hamilton are some of the few that have the talents on the field which connects them to the greatness of past legends that are enshrined in Cooperstown and all of these player are on the right track to end up there as well. This entry was posted in Baseball and tagged Baseball, cannon arm, chase field, greatest pitchers of all time, Josh Hamilton, Justin Upton, Justin Verlander, Klim's Korner, Mickey Mantle, MLB, Nolan Ryan, Say Hey Kid, sports, sports and leisure, Sports Archives, Willie Mays. Bookmark the permalink. Fantastic comparisons! 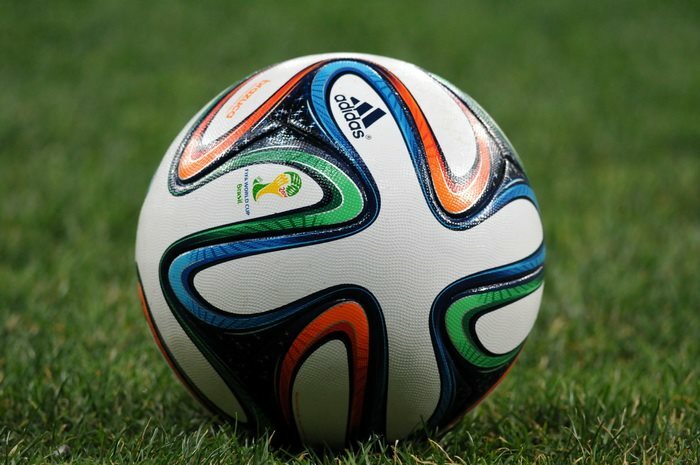 I can tell this artical was written by an intelligent sports enthusiast.